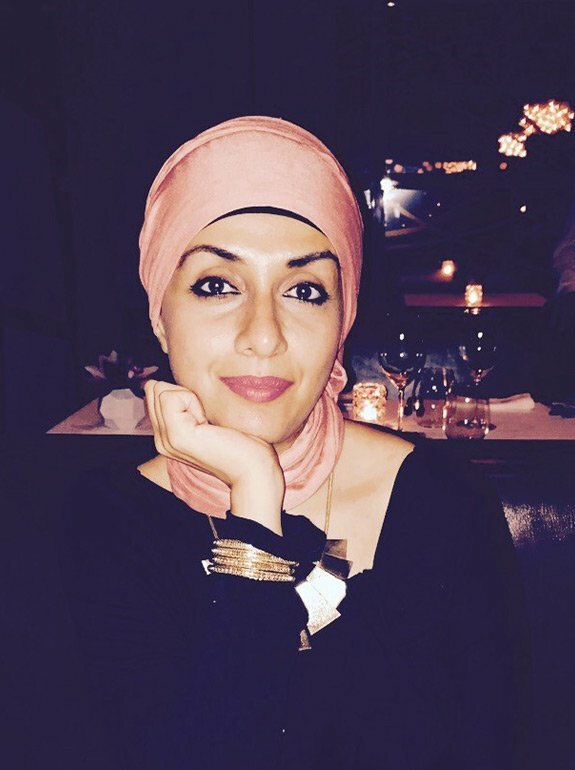 Ayisha Malik holds a BA in English Literature and Sociology, and a First Class MA in Creative Writing. 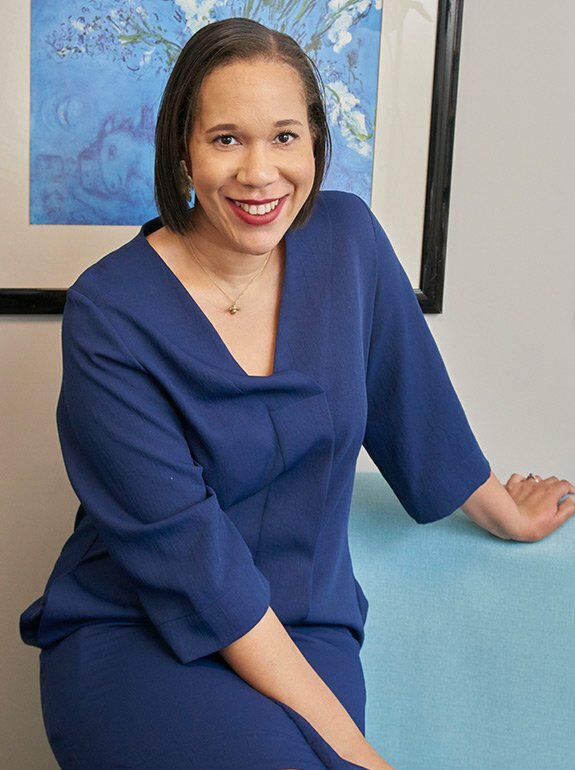 She worked at Penguin Random House before moving to Cornerstones where she was managing editor for five years. 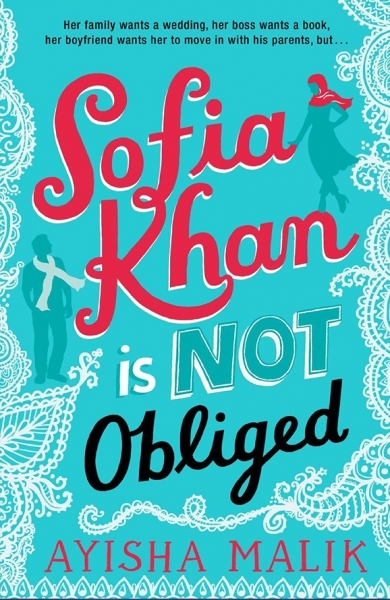 Her debut novel, Sofia Khan is Not Obliged (Twenty7), was met with great critical acclaim and was a WHSmith Fresh Talent pick in 2016. The book has also been optioned for TV. 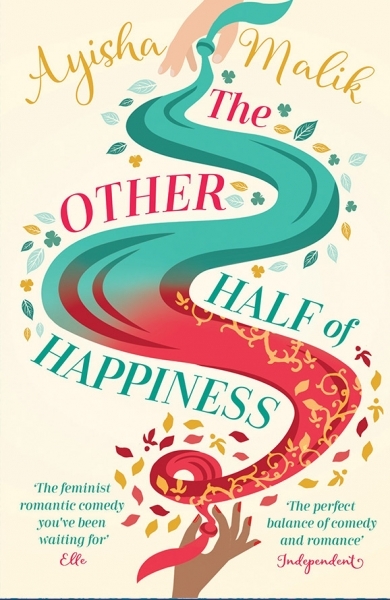 The sequel, The Other Half of Happiness (Zaffre), is out April 2017. 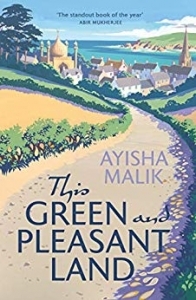 Ayisha is also the ghost writer for Great British Bake Off winner, Nadiya Hussain’s book, The Secret Lives of the Amir Sisters (Harlequin). She is now a full-time writer and is working on her third novel, as well as Nadiya’s future books.